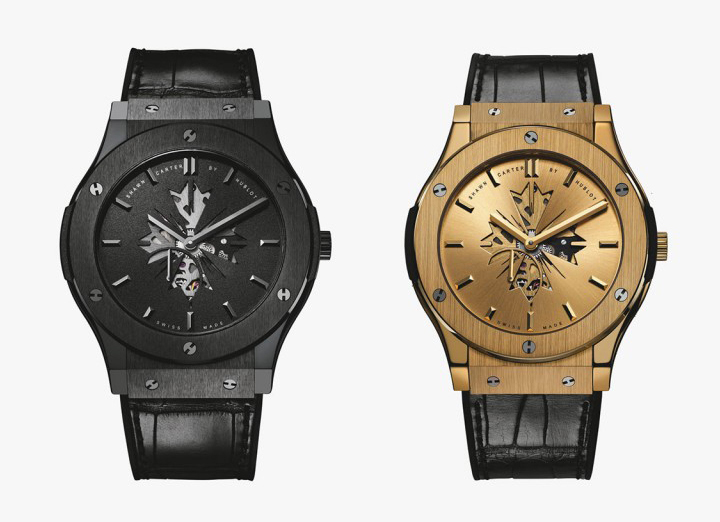 After speaking about Hublot’s time after time in his rhymes Jay-Z has collaborated with the Swiss watchmaker to create a signature watch. 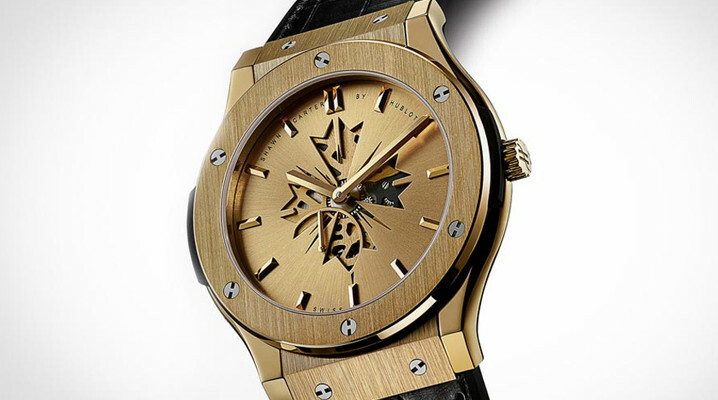 The watch has been created by Shawn Carter and is being produced by Hublot. 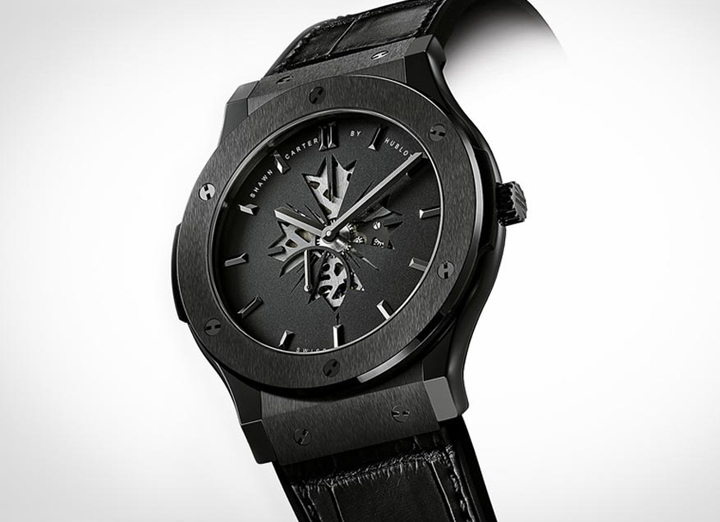 The watch boasts die cuts allowing the wearer to look into the inner workings of the watch. The diameter measuring at 45mm the watch is just a beauty to behold. 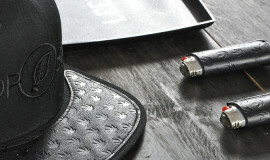 The watch will be available at Barneys.